VIRTUAL TOUR INFO: Spectacular Sea Bridge home on Coral Island. This home with over $175,000 in tasteful upgrades is the find all buyers have been waiting for. Attention to detail is an understatement for this Luxurious Seaside home. Check out the virtual tour below ~ better yet call for a personal tour of this home and the Sea Bridge area of Oxnard for yourself. You won't want to miss out on a personal tour of this prestine home in Seabridge in Oxnard. Take a virtual tour now and if you want more information, contact me and I will be happy to answer your questions. Click here to search and view all properties currently for sale in the area. Sign up on my website and receive user name and password to save all your searches so all you have to do is log back in and revise or see what's new in your special interests. 2441 MONACO DRIVE, OXNARD HOME SOLD!" >2441 MONACO DRIVE, OXNARD HOME SOLD! By clicking on the link above, you may search the listing database featuring homes for sale. 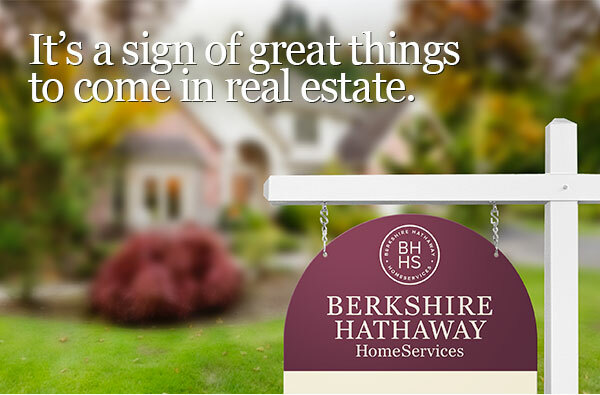 Once you find a property that matches what you are looking for, please e-mail or call to schedule a showing time. Click the above link to view my listings. Website to seek any information on any city you want to live. Website for directions to our area.